Mold is a serious and harmful particle that does not need much to grow quickly. Just a small amount of moisture with just the right conditions can cause it to grow and spread quickly. It has the potential to cause serious health effects and can spread throughout your property in as little as 48 hours. 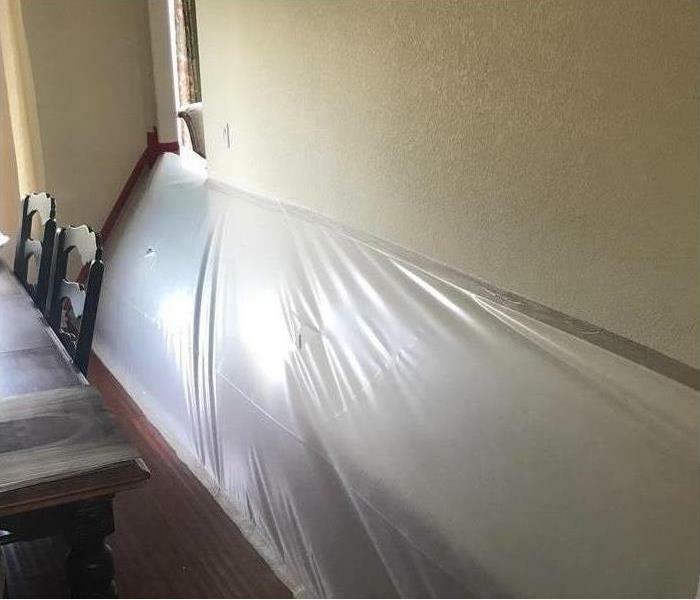 SERVPRO of Denver East understands mold and mold growth and we can arrive to your home to assess the severity and begin mold remediation services immediately. Our dedicated team has the proper training and expertise to remediate the mold issues in your home or business.